Spring is hot and so is pineapple fashion this season. We’ve found the tees that everyone will be talking about not just for their unique styles, but what wearing one provides for the local community. Introducing Ross Johnson and ATX Pinery. 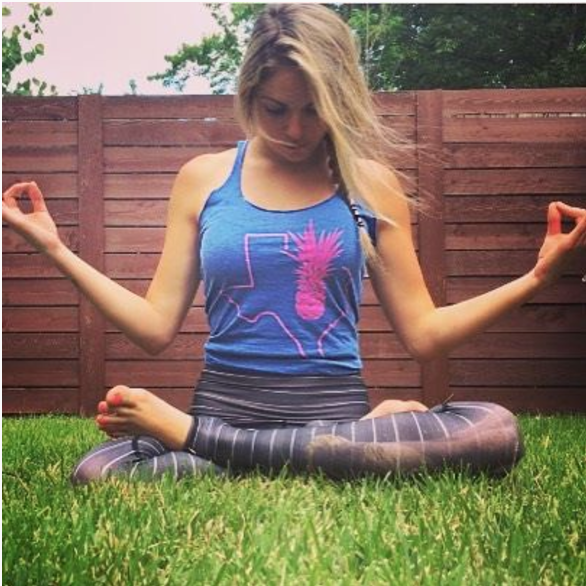 Ross Johnson is the founder of ATX Pinery, an athleisure fashion brand with a love of pineapples from Austin, Texas. ATX Pinery embodies Pura Piña, a frame of mind that's all about celebrating life, having fun and exuding hospitable vibes by giving back! In 2013 the founder's good friend asked him to babysit his Pineapple pinery in downtown Austin. After a few months turned into a couple of years, his friend decided he wasn't coming back to Austin and told Ross, "They're your babies now!" Today, the pineapples are the source of inspiration for their new e-commerce store! 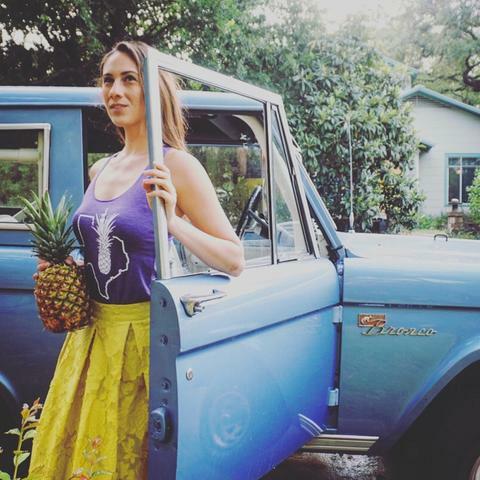 ATX Pinery brings the symbol of the pineapple to the shirts and sleeves of stylish tanks and tees. 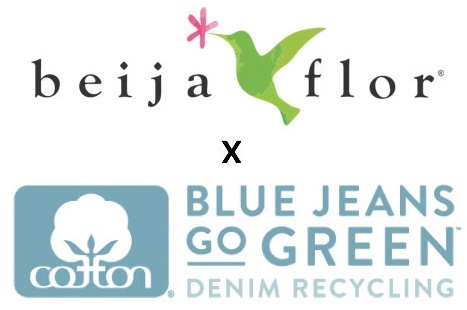 True to their roots, they also give back a portion of their proceeds to the Sustainable Food Center in Austin. Thank you for taking the time to read this fashionably fruity blog post. We hope that you have found this fashion blog post to be enjoyable. If you have comments or questions, please add your thoughts in the discussion area below.